Kevin Spacey has revealed in a tweet on Sunday that he was going live as a ‘gay’ man. 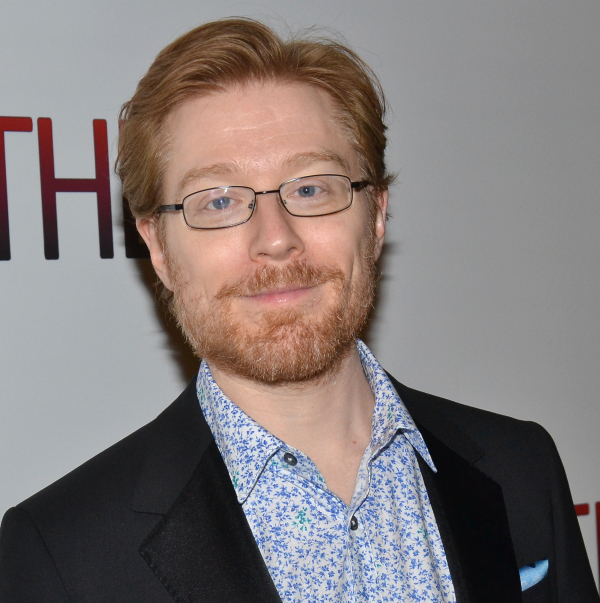 He ‘came out’ after issuing an apology to Broadway actor Anthony Rapp. Rapp, a ‘Star Trek: Discovery’ star made the accusation whilst in an interview with Buzzfeed News on Sunday. On Sunday, Rapp, who is now 46, claimed that the inappropriate interaction occurred when Kevin Spacey befriended the young star while they were both performing on Broadway. The actor says he went to a party at the then 26-year-old actor’s apartment. At the time of the alleged event, Rapp said that he had gone into Spacey’s bedroom to watch TV as he was bored. He was not aware of the departure of the other guests, and it was at this time the older actor returned to the room. Whilst he tried to get the door, Kevin got in the way, and carried him the way a groom carries the bride over the threshold, and then lays on top of him. He initially does not struggle as he was not sure of what was going on. Rapp was compelled to come forth with his story, in wake of the recent Harvey Weinstein scandal as more people were coming open about sexual harassment in Hollywood. “And not to simply air a grievance,” Rapp said, “but to try to shine another light on the decades of behaviour that have been allowed to continue because many people, including myself, being silent. A few hours after the interview was aired, Kevin Spacey released a statement in which he apologized for his actions. He further disclosed his sexuality in the statement. However whilst some are applauding the Oscar -winning actor, Spacey for his prompt reply and disclosure of his sexuality, many see this as a deflection. A deflection away from the real issue which is that Kevin Spacey sexually harassed an underage boy.